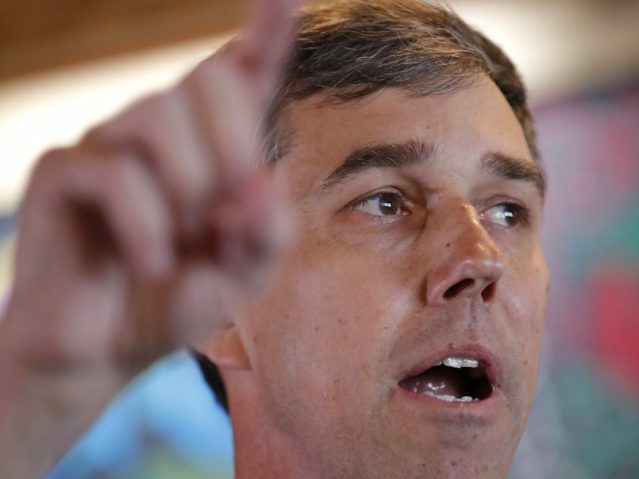 During a weekend interview presidential hopeful Robert Francis "Beto" O'Rourke said AR-15 sales should be banned in America. I wonder who first started the nonsense about the .223 round being "powerful"?? Or is it only "powerful" when fired from an AR-15 and still a weak sister fired from everything else? Look, im a fence sitter on the gun debate. I don't own them, but I also don't have an issue with people who do. That said, this is a stupid argument. Beto defined "powerful" in that very same speech as the ability to kill efficiently, not how much force is imparted by a bullet. So comparing which gun is more "powerful" per shot, rather than say a test that could show which gun can effectively kill multiple people quicker is disengenuous. Funny, we are not supposed to scared of color, but somehow a black gun is more dangerous than the silver or woody ones? But it's no more efficient at killing, or plinking, or shooting varmints than any other semi-automatic weapon. And thats the key, no matter what criertia you use, it's a semi-automatic firearm like millions upon million of others, and scare tactics like this are silly and counterproductive. I laugh every time I hear that nonsense. well thats not really true either. The military precursor was indeed designed for the purpose of shooting people. It does a pretty good job of that. A 17hmr or 22lr semi auto isn't likely to be nearly as effienct in that task, just like there are going to some semiauto weapons that are more efficent than an AR is. It's only value IS the civilian market place. Shooting varmits and ripping paper. Again, my issue was with the comparison of "power" vs a lever action rifle. Unless you are telling me a lever action rifle is classified as semi-automatic in which case I will admit I don't know what I am talking about and be quiet. This time. I wonder who first started the nonsense about the .223 round being "powerful"?? Or is it only "powerful" when fired from an AR-15 and still a weak sister fired from everything else? Asking for a friend. Dunno. But I bet a M1 Garand would give that AR-15 a run for its money. In distance and stopping power. Using less rounds as well. Why I am looking for a mini-14, nobody cares about those. The military precursor ? Because they are so vastly similar in the fact they both can be chambered for the same round? I’d be happy to use up some ammo in .22LR or .17 HMR if you’d be willing to be the test subject showing that neither of these rounds are as effective as the military precursor. BTW, what do you think AR stands for? There is a reason the US military chose and then stayed with that platform for so long, and it’s not because it was so ineffective. It’s stupid to pretend all semiauto rifles are the same. They aren’t. And it only took them 50 years to figure out they were ineffective weapons? Just proves that we aren't in wars to win them. If so, then we never would have diverged from the M1, and the BAR or the M60. Instead, today, there are so many 5.56 variants and other similar platforms being used. Nope. This is all about the military industrial complex's future funding. Under the category of, testing, design, research and development, and then more testing, design, research and development, with fielding of a new weapon systems pushed back a decade or so after contract modifications and so forth and so on. Until we are back right where we started. One will repeatedly kill at 1,200+ yards and the other is reliable at half that distance. 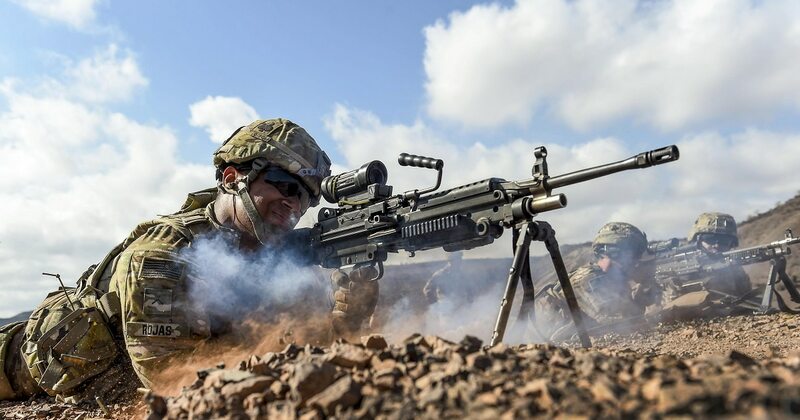 You believe that The Dept of the Army and The Marine Corps haven't had the knowledge that the XM193 and the SS109 bullets loose yaw at 300 to 400 meters depending on rifle they are shot from? The object in war in most cases is not to kill, its to wound. It takes many more to handle wounded than the dead. 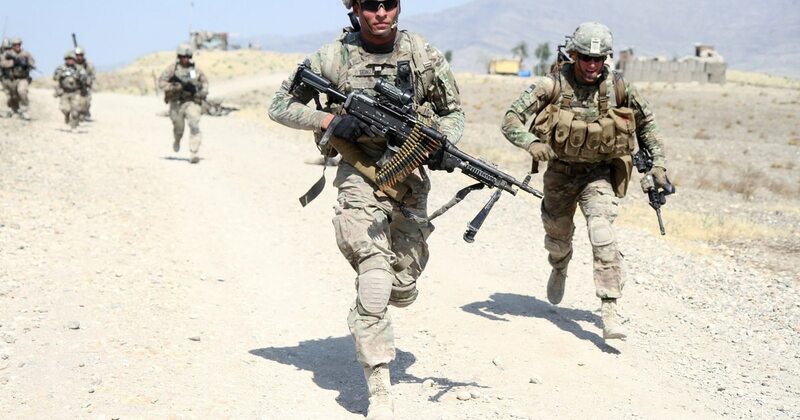 The M16 platform works well for many purposes, desert warfare with long range shooting is not one of them. Jungle and Urban fits it to a T.